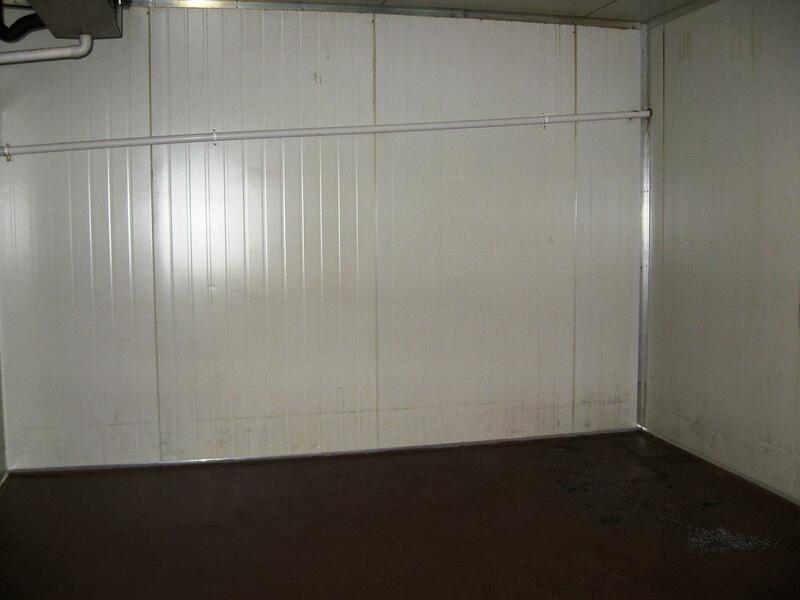 Warehouse with container roller shutter door access. 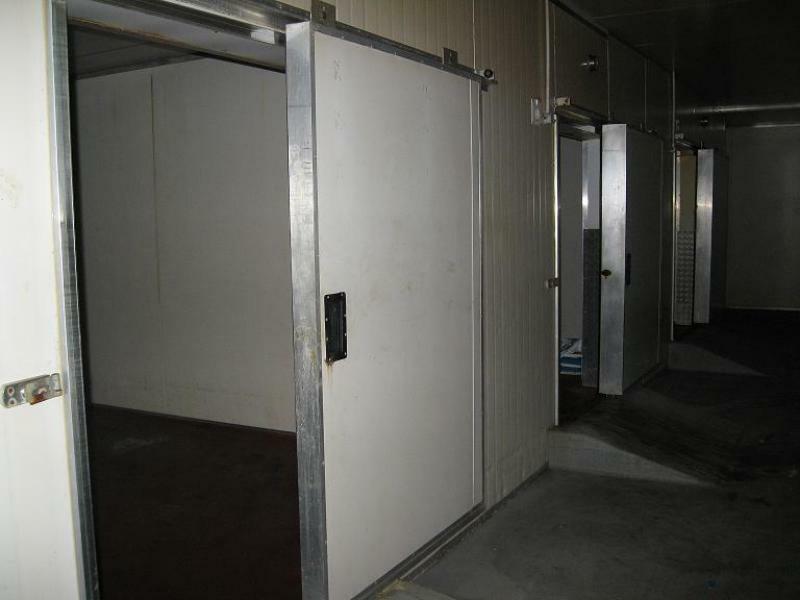 Plus mezzanine office and amenities.TWO COOL ROOMS - FREEZER CHILLER - PREPARATION ROOMS ALL APPROVED FOR SEAFOOD OR FOOD. 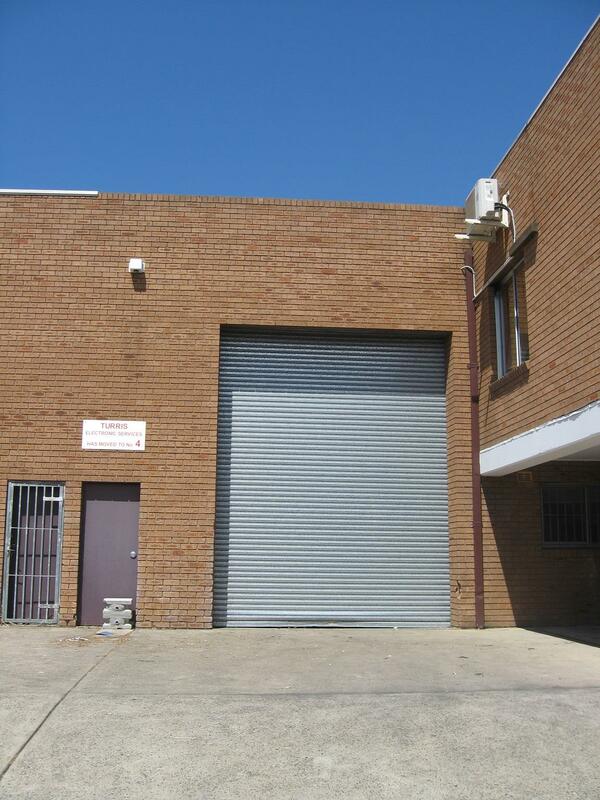 Warehouse 365m2, Office 66m2 : Total floor space 431m2. 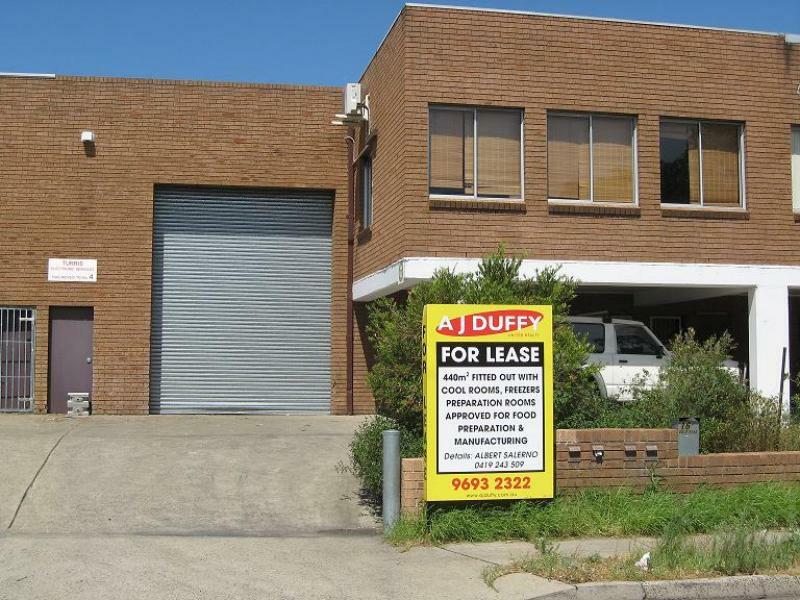 Dear Albert, I am interested in Listing Number 1145163 which I found on http://ajduffy.com.au.